After the initial damage inspection, SERVPRO of Chatsworth/Stevenson Ranch will begin emergency mitigation services as necessary. 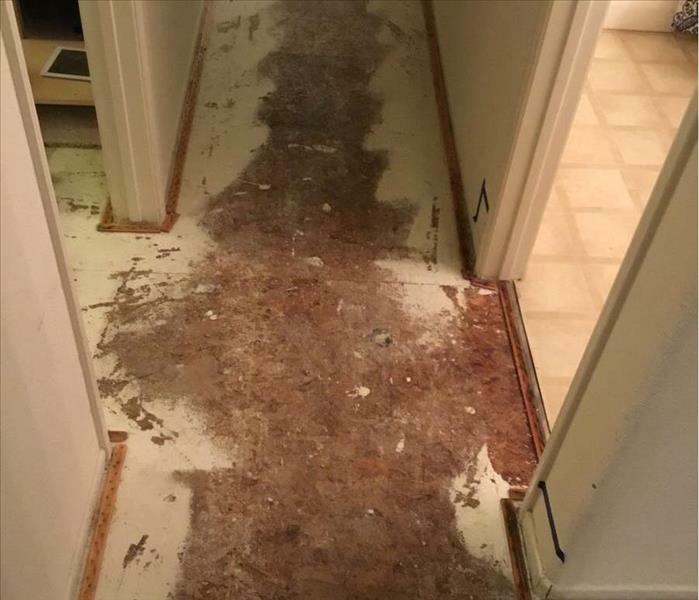 If there is standing water or affected carpets, the water extraction process will begin. This process removes the majority of water from affected materials and halts the continued damaging effects of water. Our technicians aim to restore as much of your property as possible, therefore the more quickly we can remove excess water and begin drying, the more likely materials can be saved. SERVPRO of Chatsworth/Stevenson Ranch uses industrial-powered pumps and vacuums units to quickly and efficiently remove hundreds or thousands of gallons of water from your home or business. 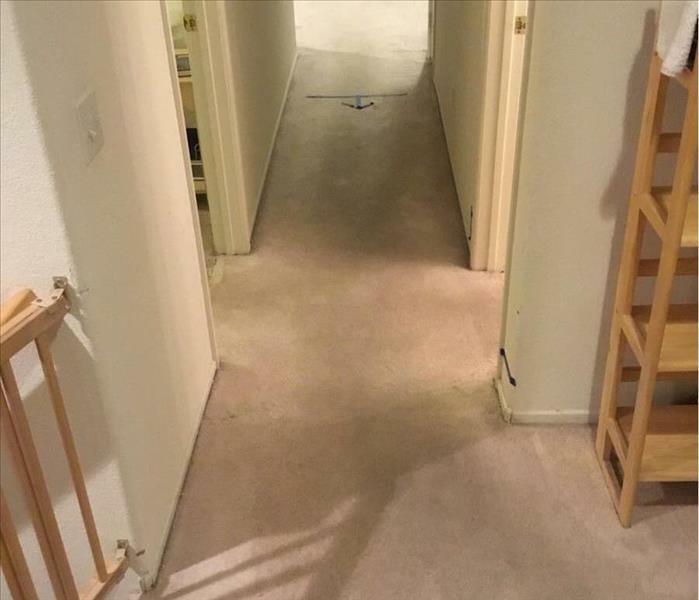 If your home requires extensive restoration or cleaning, SERVPRO of Chatsworth/Stevenson Ranch can conduct an organized, efficient move-out to protect your belongings from further damage.